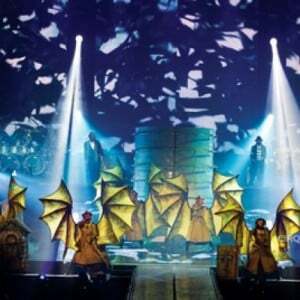 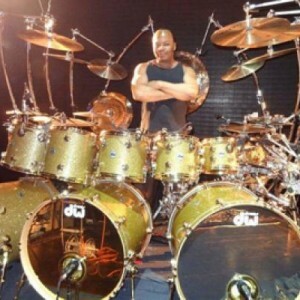 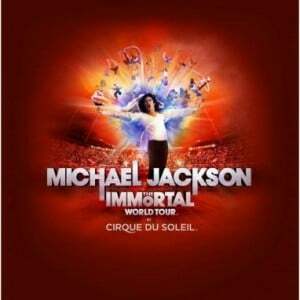 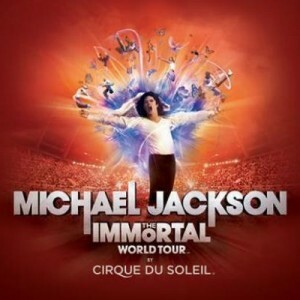 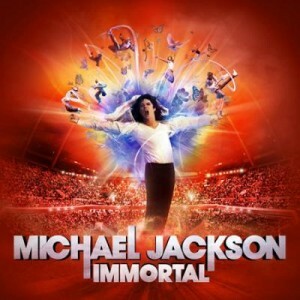 The IMMORTAL World Tour is in New Zealand! 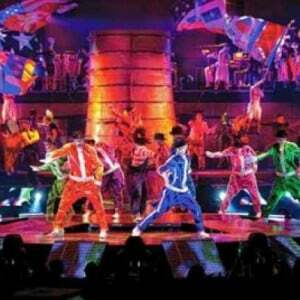 Did you know that the show includes more than 1500 costumes? 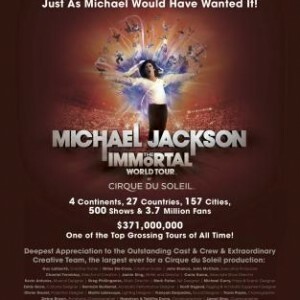 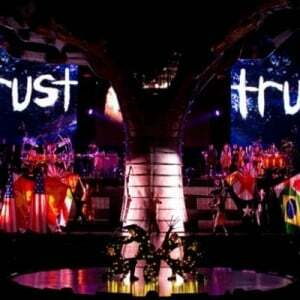 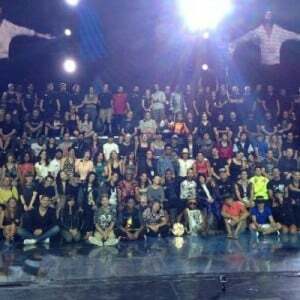 What do you want to know MOST about the IMMORTAL World Tour?